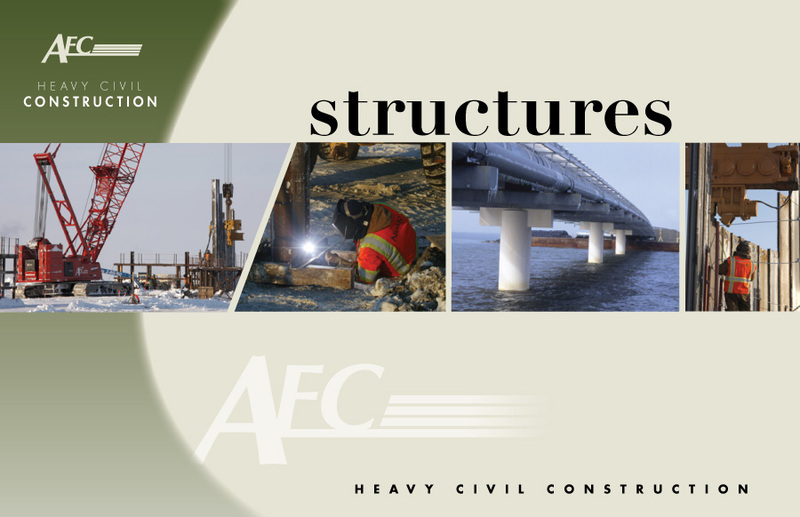 AFC builds docks, bridges, foundations, and dams. We have installed more sheet pile open cell construction for docks and bridges than any other company on Alaska’s North Slope. We place sheet pile for a variety of applications including docks, coffer dams and shoring, such as at the Liberty drilling island. We put in pipe piling for building, shop and camp foundations and conductors for oil well drilling. We build and install foundation blocks for module foundations and concrete slab/suspended concrete slabs for shops, camps and other facilities in the arctic.